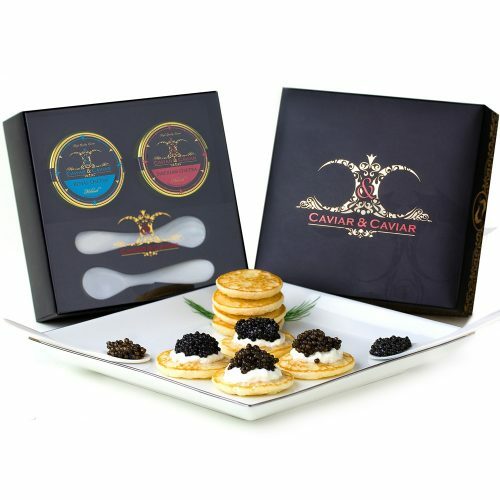 Nothing makes a statement better than Caviar. 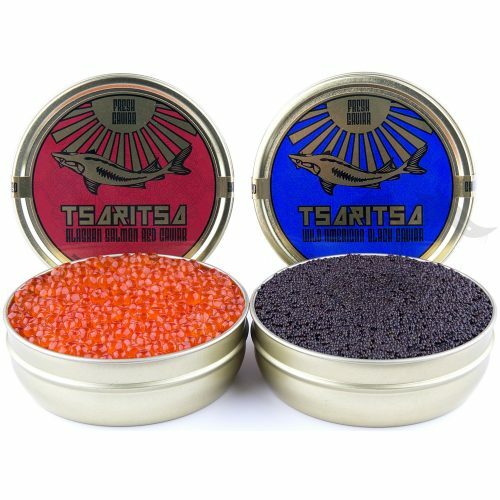 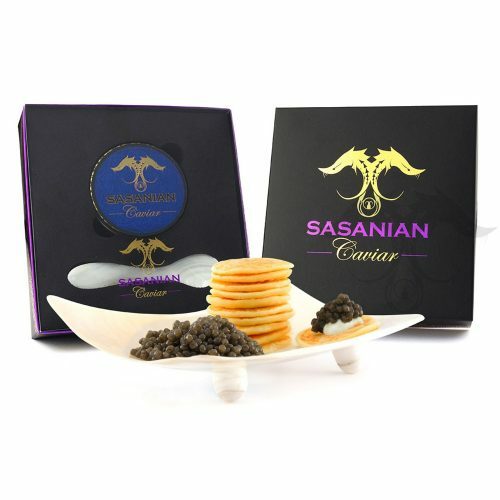 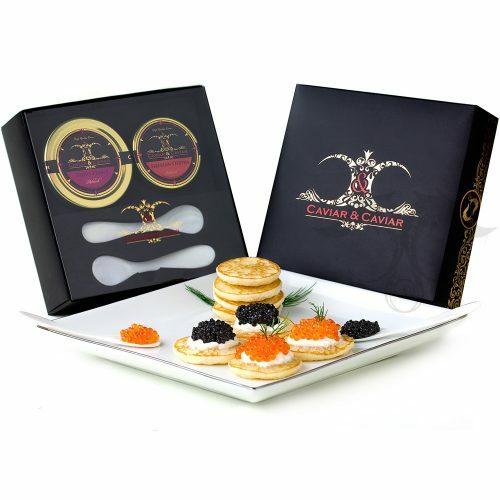 Caviar is the ambassador of luxury and a symbol of pure admiration. 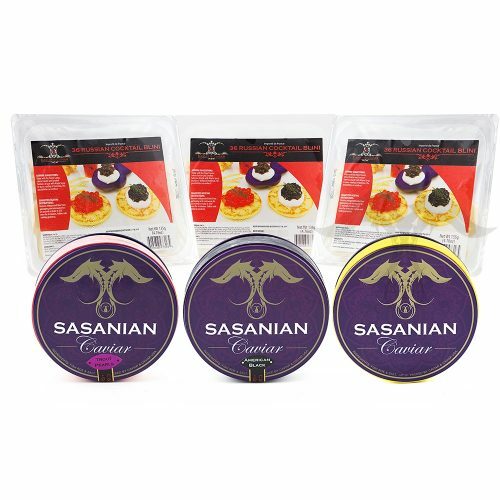 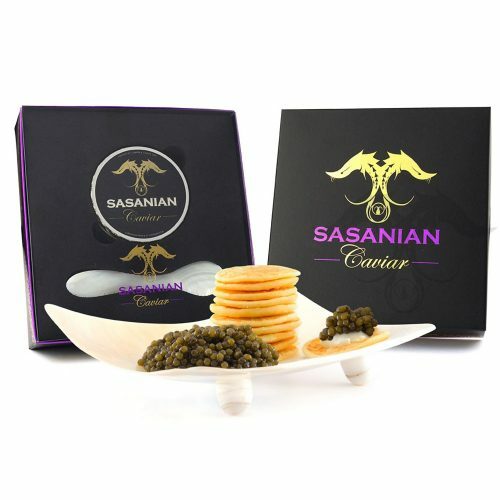 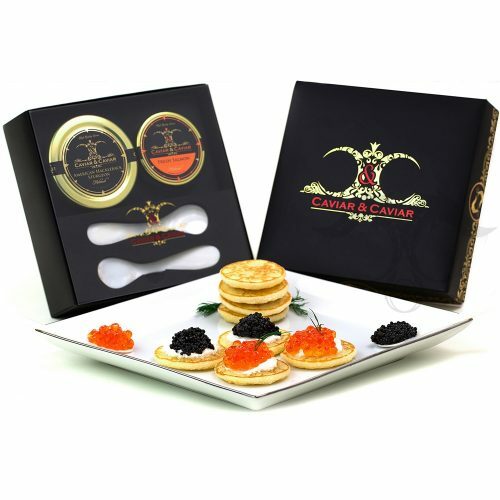 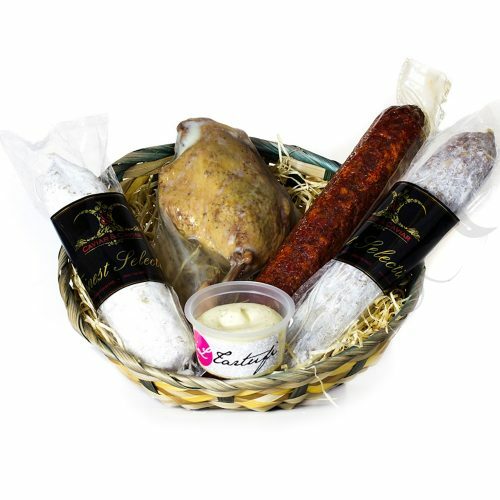 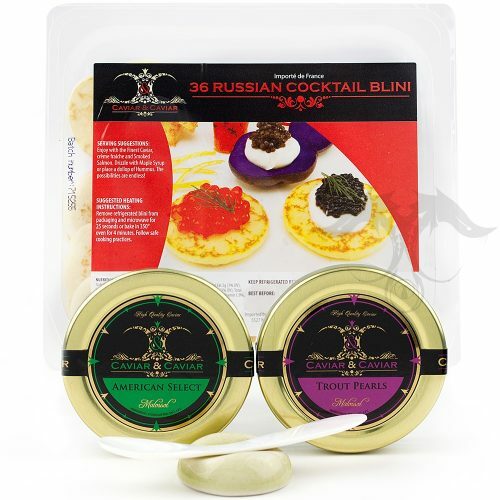 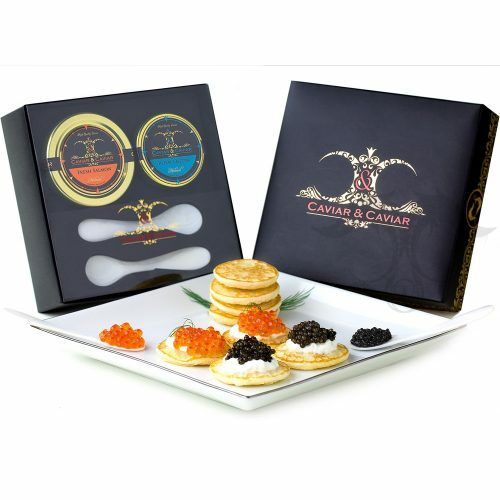 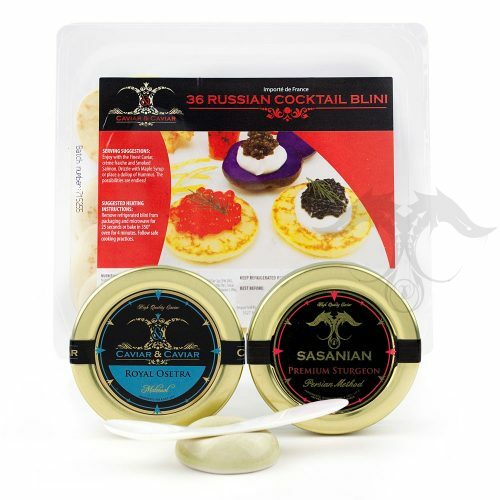 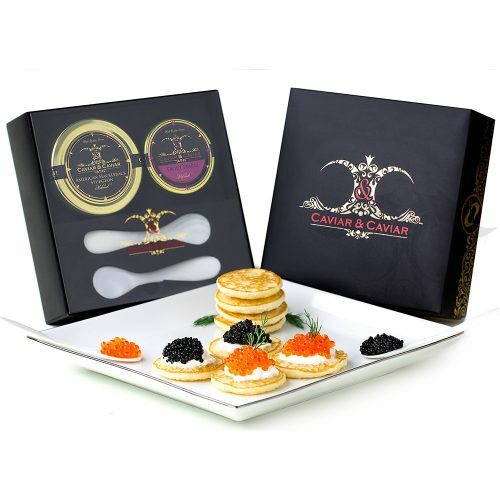 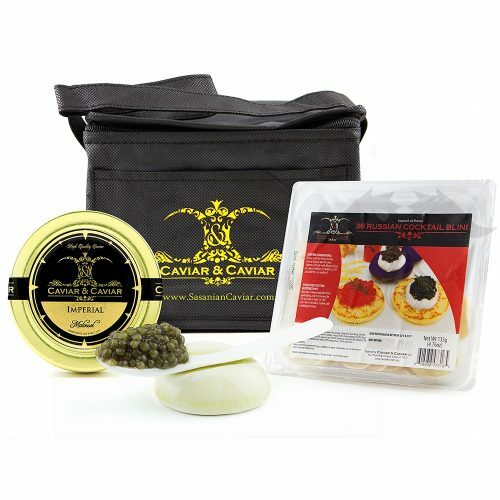 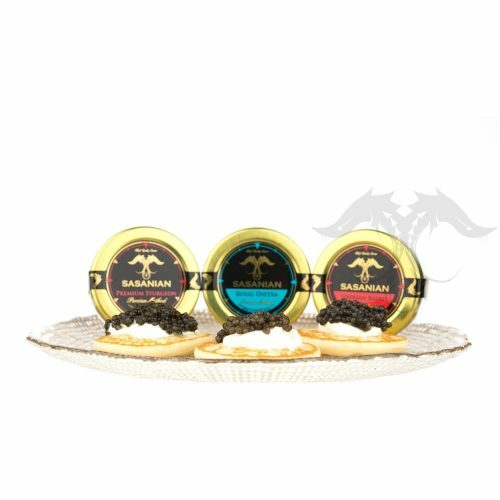 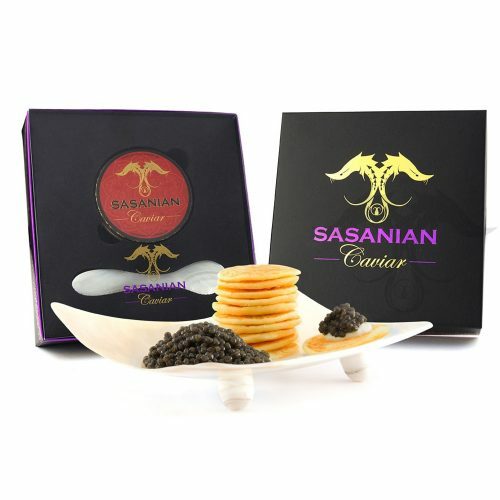 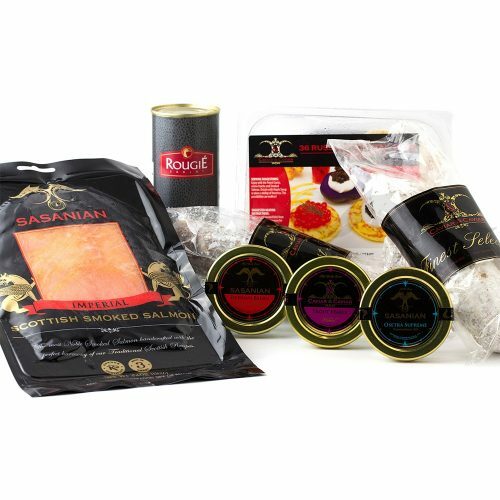 We offer the perfect assortment of Caviar Gift Boxes and Gourmet Food Baskets. 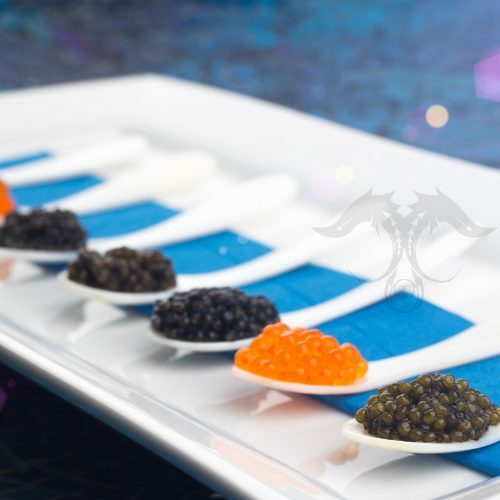 You don’t need a special occasion to indulge or to convey ones gratitude, but when the time arises, we are able to provide any required specifications and customization to ensure a truly delightful Caviar and Fine Food experience.